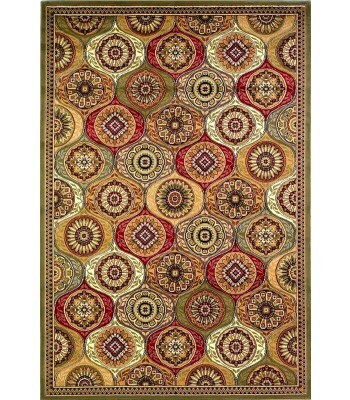 Buy Multicolor Cambridge 7345 Area Rugs Online In USA. 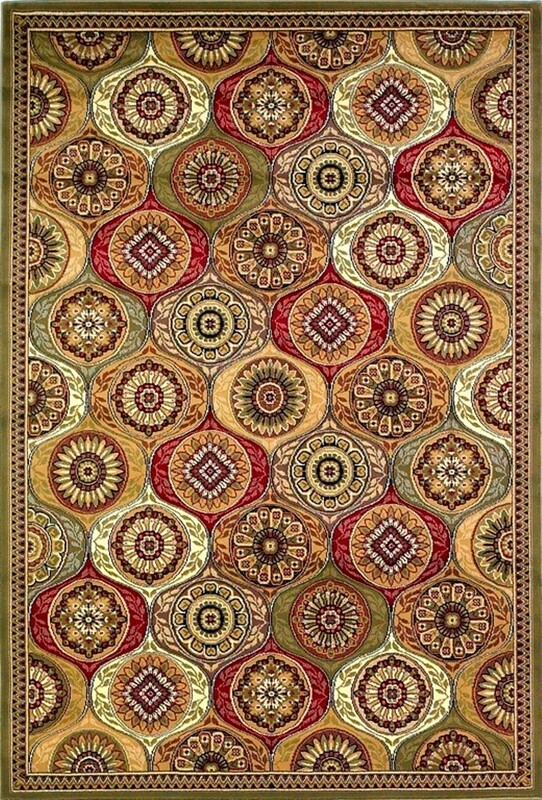 Description : Cambridge 7345 Multi Mosaic Panel 20" x 31". Machine-Made of 100% Heat-set Polypropelene with No Backing. Made in China. Vacuum regularly & spot clean stains. Professional cleaning recommended periodically.